International buyers buying up investment property in London are pushing the city’s commercial real estate sector to new heights. Property experts Savills predicts that the volume of commercial real estate transactions in central London this year will amount to more than £20 billion - and could even beat the 2014’s record level of £21.6bn. Buyers coming from more than 27 countries invested £14.2bn in central London commercial property during the first three quarters of the year this year, which means 2017 is definitely on track to make a new record, Savills experts say. 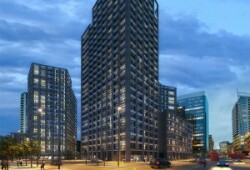 As well as traditional investment destinations like Canary Wharf, regeneration in and around the Square Mile will see further interest in new real estate developments poised to take advantage of proximity to London’s centre for finance. 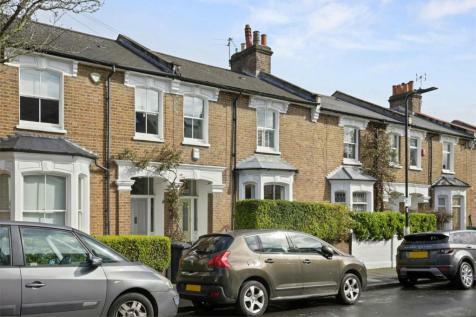 Figures released last week show residential property prices are also on the move once more. After a short period of decline, mainstream residential property prices are up 5.6 percent since this time last year. 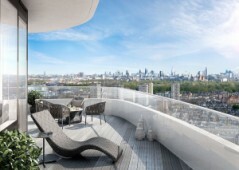 As well as mainstream price growth, prime Central London property is also on the move, rising by seven percent over the last year, just 3.3 percent under 2014’s record highs. This follows a steep decline in the second quarter of 2016 when the government introduced extra taxes on the country’s most expensive homes. 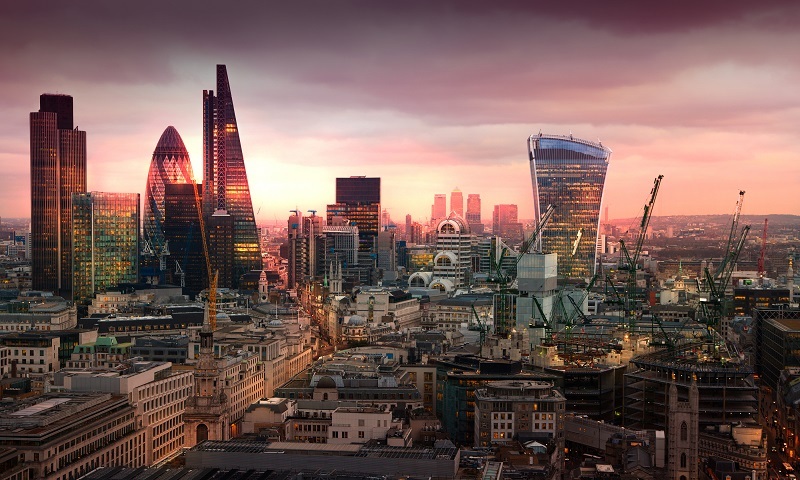 Property UK’s Mert Altinisik says prime London real estate has always appealed to overseas investors, and contrary to what experts predicted, this doesn’t seem to have slowed following last year’s Brexit vote. 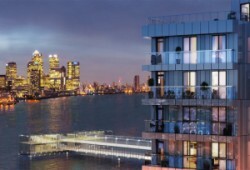 Sitting on a 50 metre River Thames frontage, these gorgeous apartments have access to an on-site gym, landscaped gardens, and even underground car parking, and are situated in Greenwich with wonderful views out towards Canary Wharf and the city.